Internationally acclaimed dressage rider and trainer, her career spans Germany, Japan, Australia, Singapore, Malaysia and Jakarta – Indonesia. Her expertise in horsemanship is recognized and respected around the globe. Catherine has appeared in Danish horse magazine ‘Ridehesten’ and ‘The Horses Mouth’ Australia. 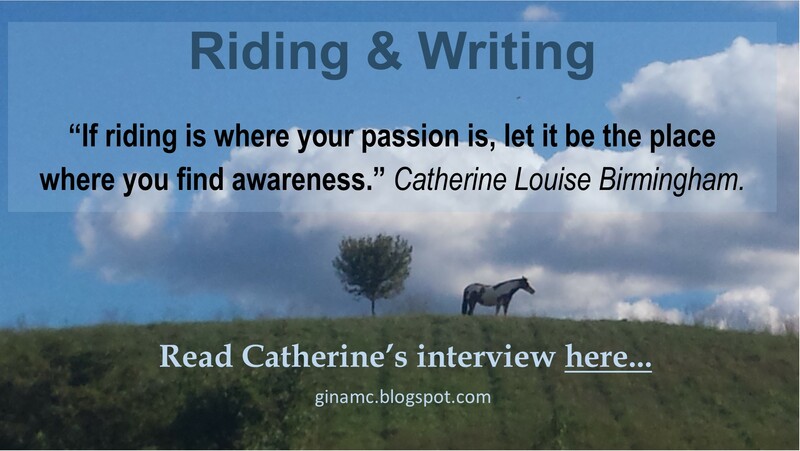 Catherine is a world class writer, teacher and pioneer in both human and animal behavior. She is available for seminars, workshops and clinics for businesses and riding centers worldwide. 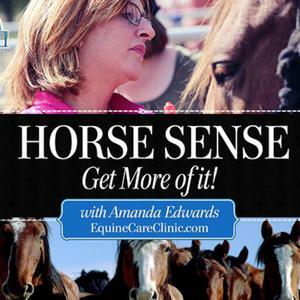 With a focus on healing and empowerment for riders and non-riders.